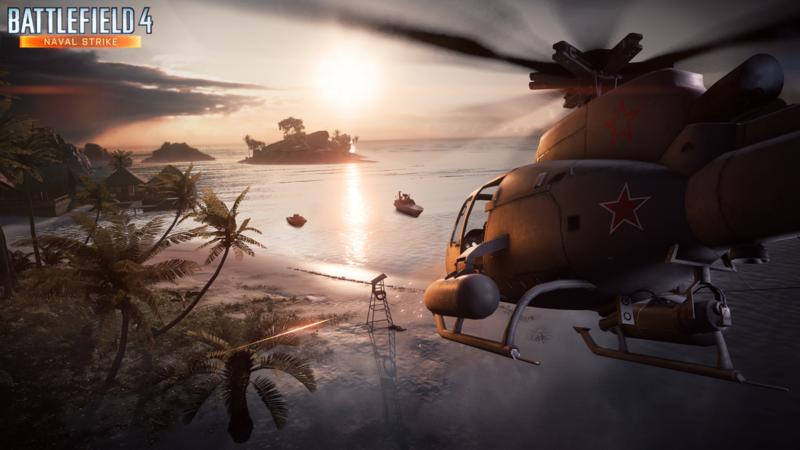 Can’t get enough of Battlefield 4 Naval Strike‘s stunning visuals? 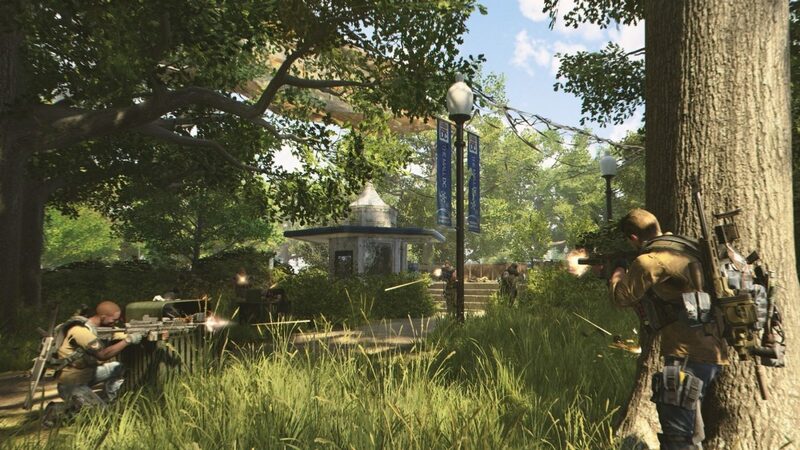 Without a doubt, the four ocean combat-themed maps offered in Battlefield 4’s latest expansion are among the most beautiful ever seen in the entire franchise. From the stormy weather of Nansha Strike to the setting sun of Operation Mortar, Battlefield has never looked this good. Rendered in stunning 4K resolution, Battlefield 4 fan OlekKing has captured 106 gorgeousl Naval Strike images for your viewing pleasure. We liked looking at them, and we think you will too. Battlefield 4 Naval Strike now available to all Premium subscribers on PC, Xbox One, Xbox 360, PlayStation 4, and PlayStation 3. Non-Premium members get Naval Strike April 15.